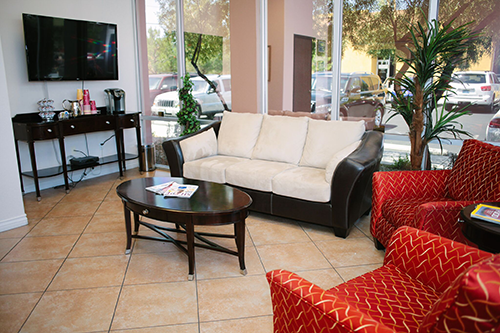 We Look Forward To Providing You With The Quality Of Personal Medical Care You So Richly Deserve. Here is some important information that will help us ensure that you receive the best possible concierge service and personal care. Keeping you out of the hospital is a priority for us. However, if you need to be hospitalized or you go to the emergency room, I would like to know as soon as possible so I can coordinate your care. Please contact me or have your family contact me right away - at the office during business hours or on my cell phone after hours. Please call our office in advance to schedule routine and follow-up appointments. Plan to arrive a few minutes early so that your appointment can start on time. 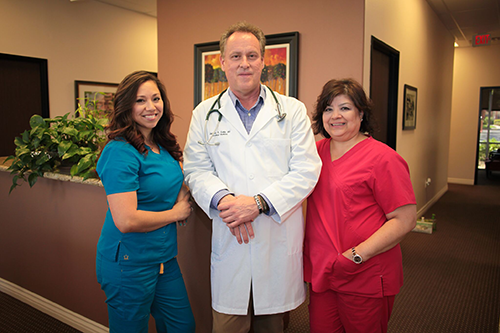 We are happy to schedule same-day or next-day appointments if you are unexpectedly ill or have an emergency. Please call as soon as you need an appointment so that your problem can be addressed before it becomes more serious. We recommend that you schedule the annual physical exam at the same time each year, preferably during your birthday month. The number of physicals scheduled each day is limited so that we can leave time for routine and urgent appointments. We realize your schedule may unexpectedly change. If you need to cancel your appointment, please notify us as soon as possible, preferably 24 hours in advance. I am available to you whenever you need me. During business hours, please call the office. If the office is closed, please call my cell phone number which is listed as the "after-hours number" on your membership card. If I am not able to answer your call, please leave a voice or text message, and I will get back to you quickly. You may also e-mail me anytime, but please note that I may not be able to respond immediately to an email message. Always call 911 first for any true medical emergency - then call me. When I am on vacation, there will be another highly qualified physician available to see you. If needed, you can reach me on my cell phone. Every effort will be made to return all phone messages and refill requests the same day they are received. If you are traveling and have a true medical emergency, call 911 first. Then contact me so that I can provide appropriate information to emergency care personnel and coordinate your care with a local physician. For non-emergency matters, please call me first so we can determine the best course of care.